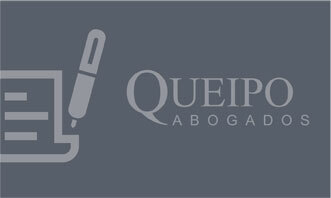 Queipo Abogados is a law firm that provides legal services. We help companies with all the necessary procedures at the time of their birth and once established advising day by day in many aspects such as statutory changes, capital increases, collection management, etc. Our law firm in Málaga covers all legal assistance companies may need. We study each case and assign the best specialist in each field in order to obtain the best results. 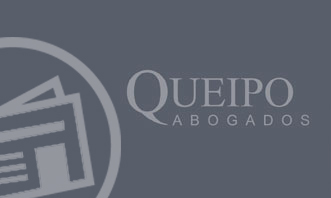 Queipo Abogados is a law firm that provides legal advice and legal defense to companies, entrepreneurs and individuals. Queipo Abogados is a law firm specializing in small and medium business in the field of Commercial and Civil Law, as well as the new Law.